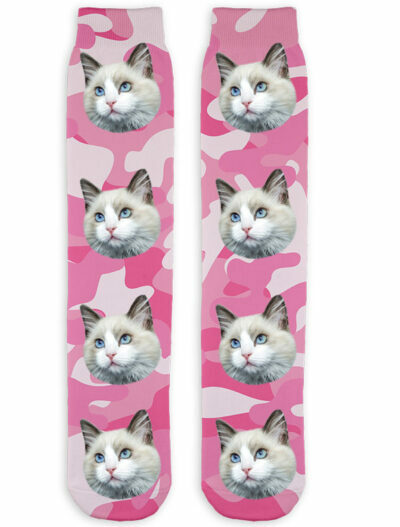 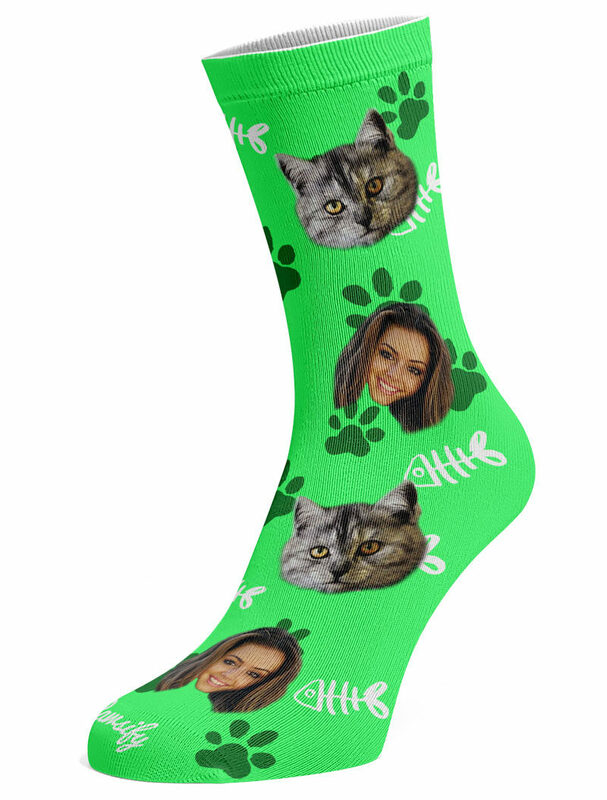 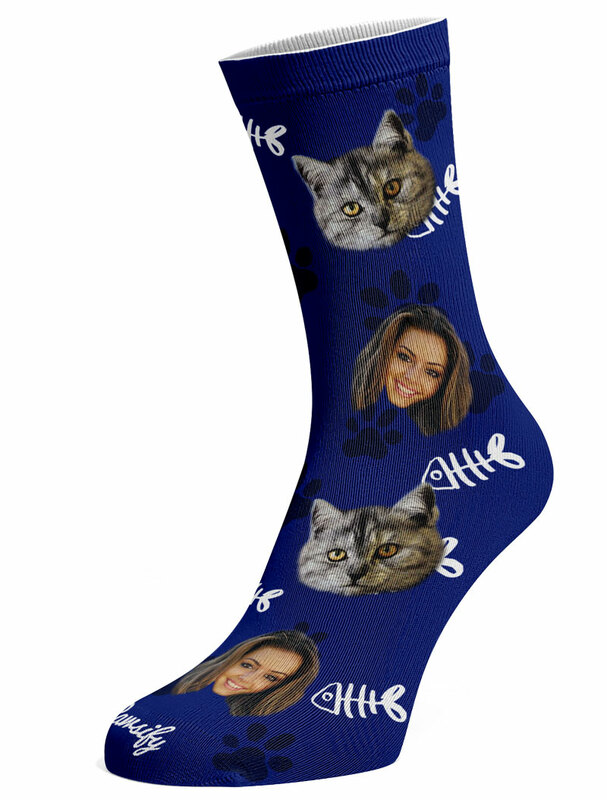 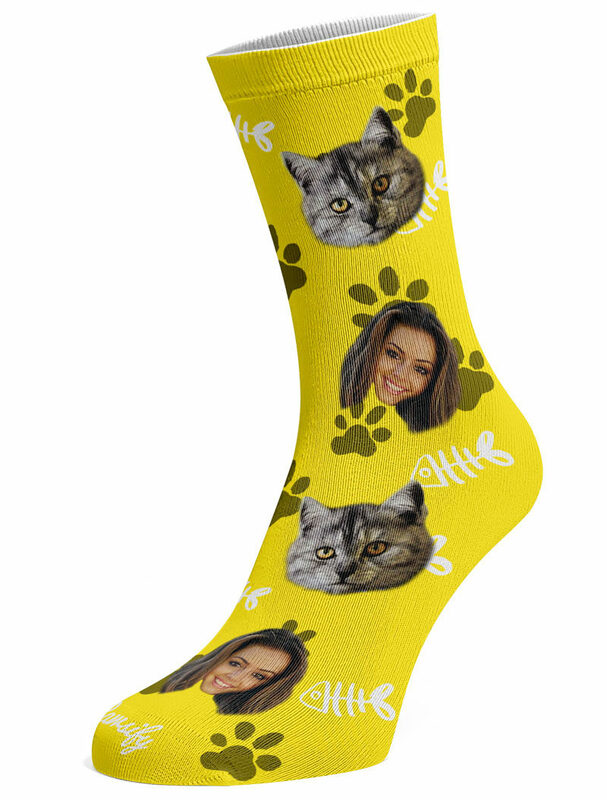 Get you and your cat printed onto these unique and super cosy socks! 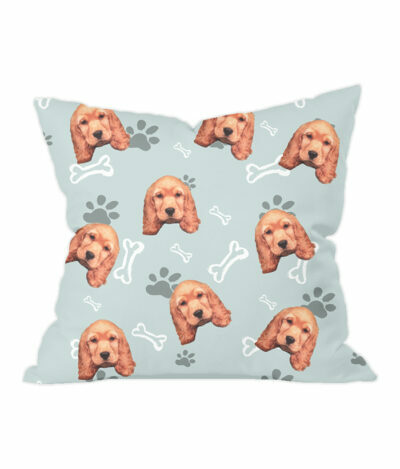 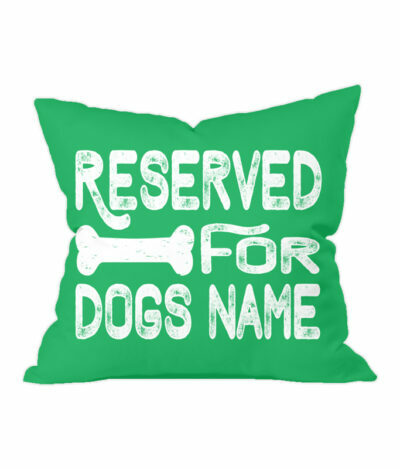 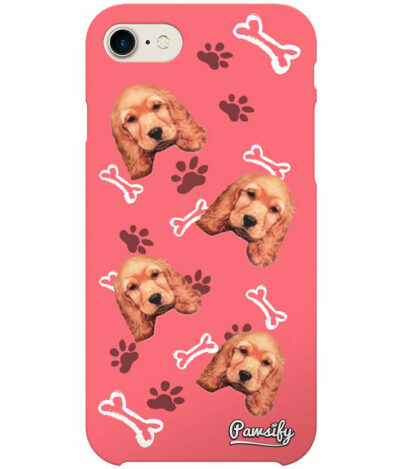 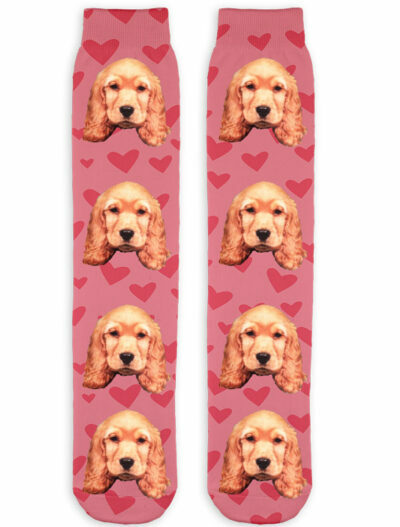 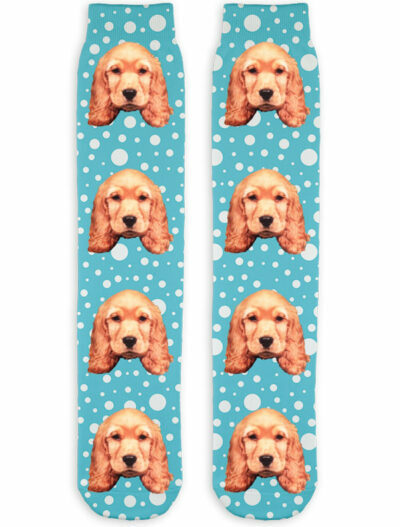 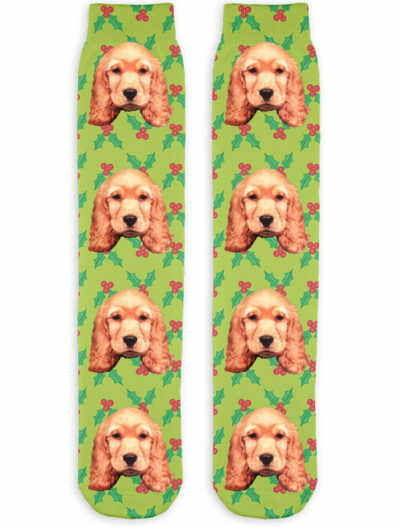 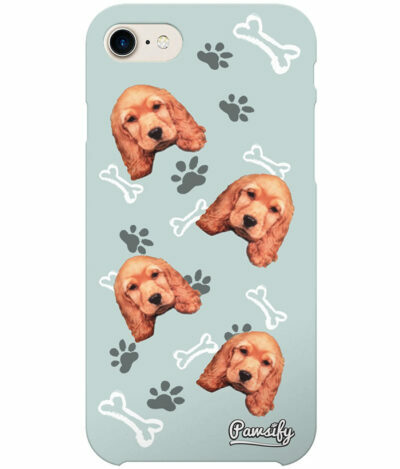 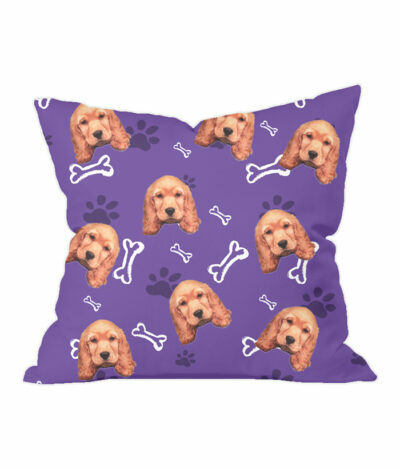 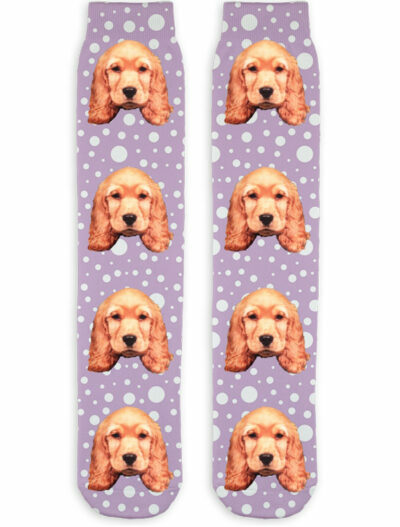 Every pair is made to order and unique to your dog. 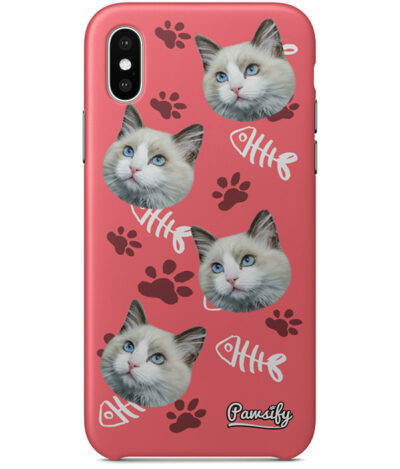 Simply upload a photo of you and your cat and our designers will get the best possible cutout from your uploaded picture. 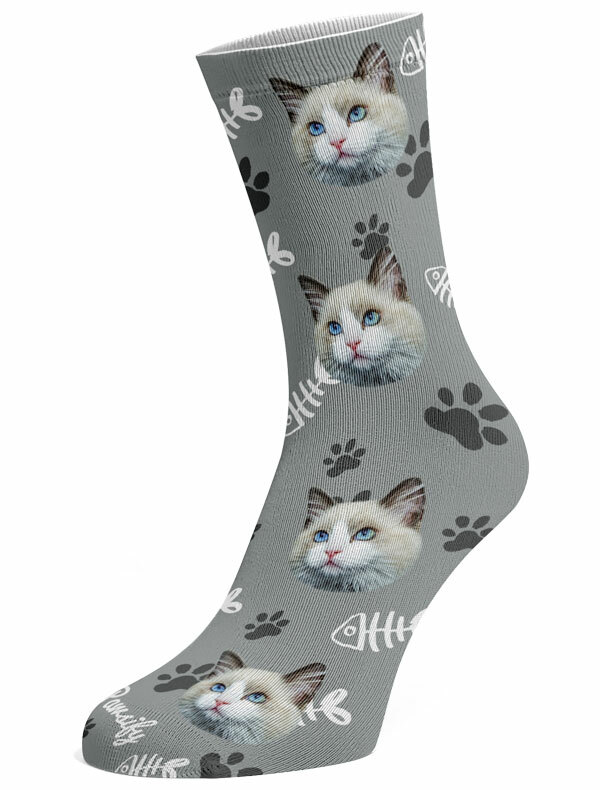 Get you and your kitten or cat printed on these super comfy socks, a perfect way to show off your furry friend all over the world! 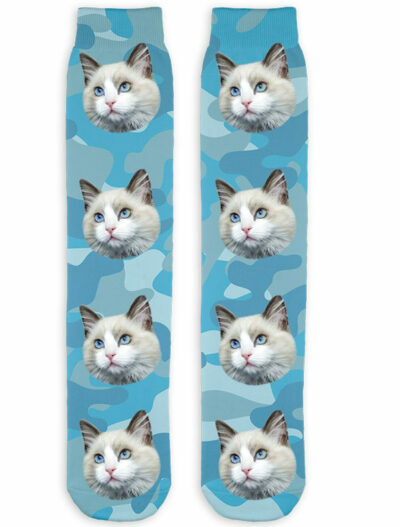 I bought these for my Son’s girlfriend of her two cats for Christmas. 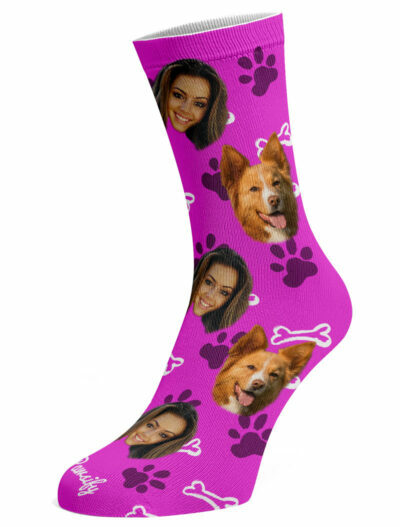 She absolutely loved them & to see her face when she opened the gift was priceless. She told everyone that this was her favourite gift by far.